In today's market, what has worked in the past is no longer enough. Modern technologies empower you with robust marketing opportunities - so why not capitalize on them? 360° panorama is a modern imaging tool that is one step ahead when compared with an actual photographic picture. In contrast to architectural film and stills, 360° panorama is highly interactive which has an observation angle of 360х180 degrees. This makes it possible to use the computer mouse to rotate an image as much as you want without turning your head around. 360° panorama has ability to share your project to clients through social media platforms, such as facebook, google street, youtube, webpage, etc. So then anyone can view your 360° building from anywhere. Virtual reality technology is the new definition of competitive differentiation. 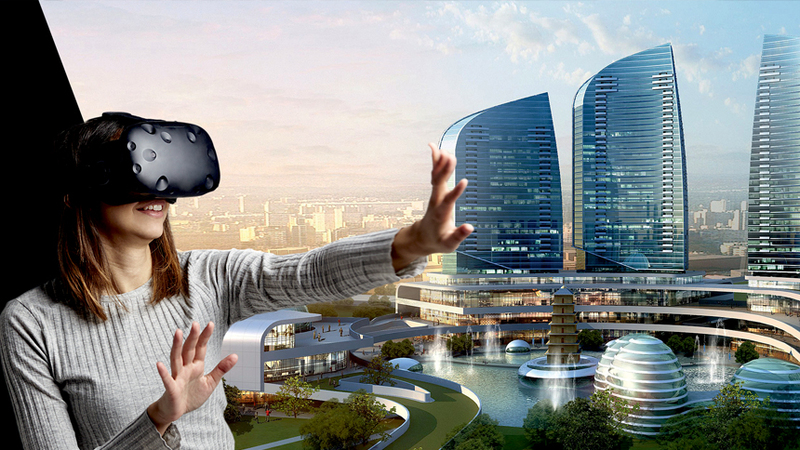 Regardless of your location VR gives you the freedom of experiencing and interacting with the visualized environment. To create a fruitful business in the present competitive market requires a special proviso. When it comes to luxury homes sales, the need to create an advantage over your competitors is fundamental. Buyers have exclusive expectations and competition is fierce however the rewards for success are significant. In today's market, with detailed and proper presentation working through the latest technology is very essential. Augmented Reality is raising the bar of customer interaction and advertising to the whole new level. 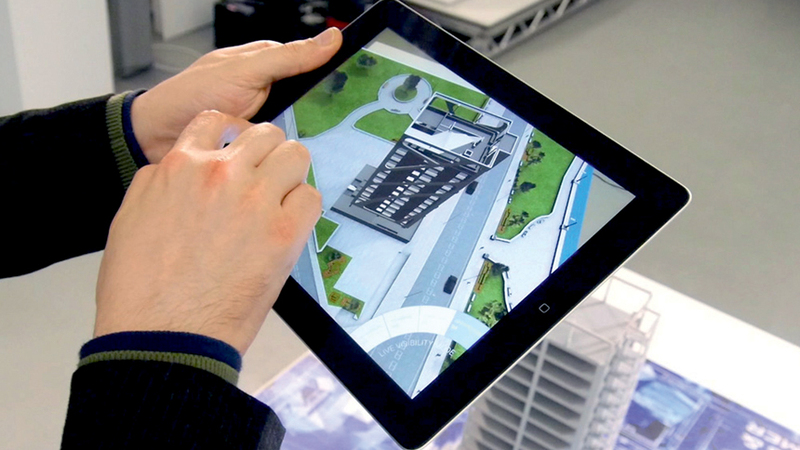 AR allows presenting the visualized 3D content in an interactive manner on a familiar interface. In other words, The information about the surrounding real world of the user becomes interactive and able to be digitally manipulated and this helps in the process of quick decision making.